One of the door frames in my house. Carved them with a Dremel tool while I was waiting for a broken leg to grow back together. 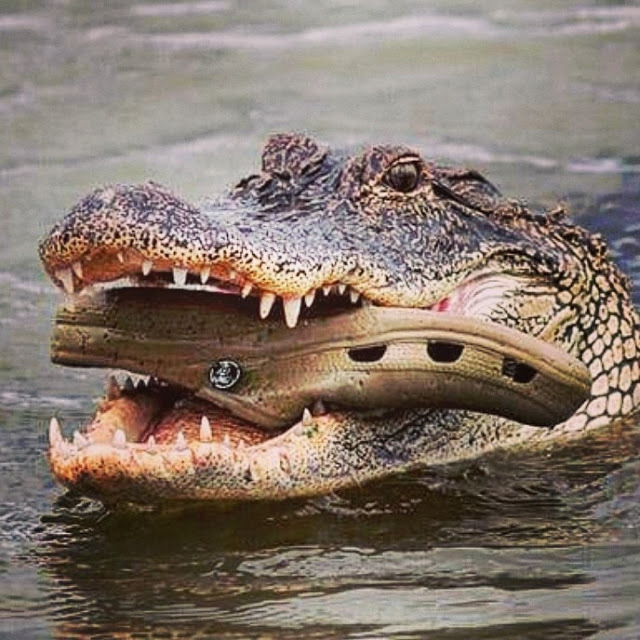 A croc feeding on a croc! Actually a gator. 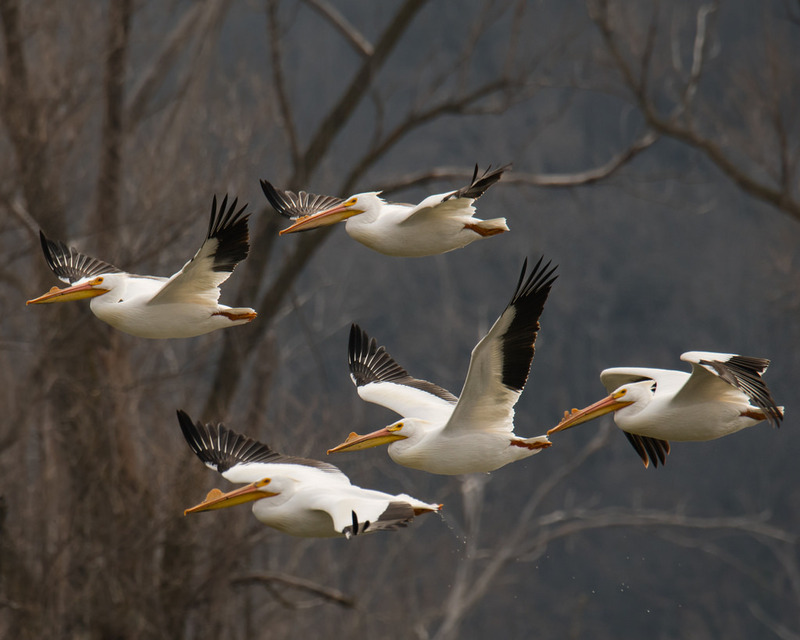 We also have them migrate through Missouri spring and fall.